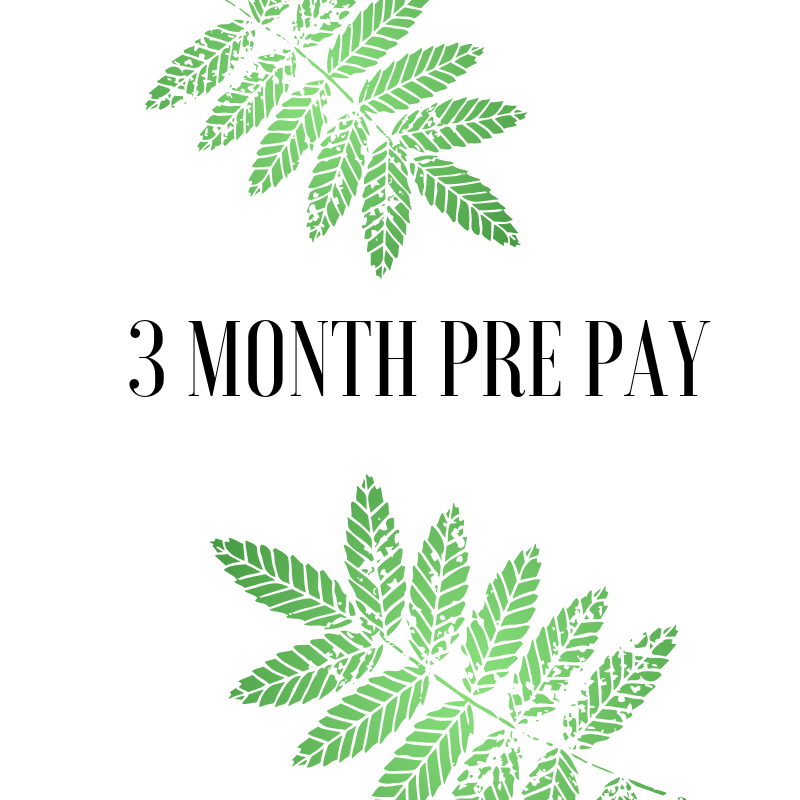 Monthly subscription Sign up before the 18th of each month to have your box shipped on the 20th - Cut off dates for subscriptions are on the 18th and any subscriptions made after will be for the following month. 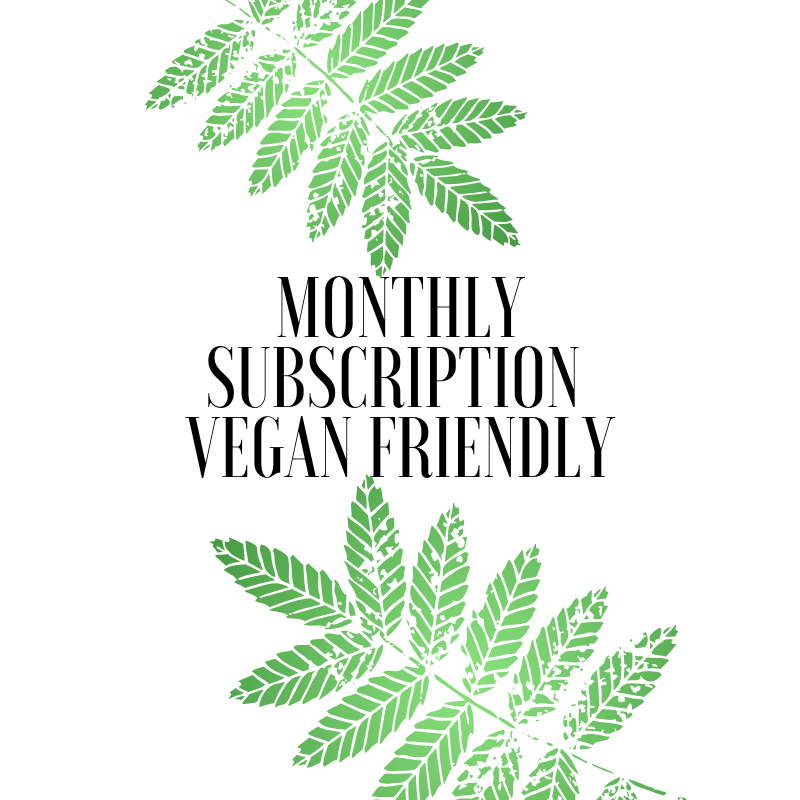 The Vegan Only box will be the same as the Monthly Subscription box - however will not contain any balms or products containing beeswax or honey powder. Substitute products will be provided for non vegan products that are in the monthly box for the Vegan Only Box . Past boxes have included products like these. Please take a look at the Previous Boxes Page for more details .